“Well, the lawsuit I can tell you, is frivolous and without merit. That’s number 1,” Mayor Sylvester Turner told reporters. Turner and the Houston Public Library system were named defendants in the suit. Tex Christopher, who filed the suit, was furious that common sense prevailed in the courtroom. 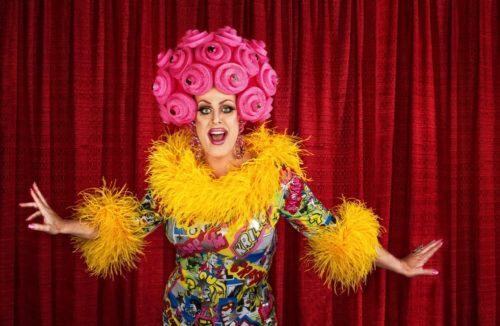 “That’s outrageous that we’ve come to a point where we’re saying it’s OK for our taxpayer dollars to be used for a drag queen to come in and indoctrinate our young kids. These are kids that are 3 to 10 years of age,” he said. Drag queens do not magically turn children queer by reading them Clifford the Big Red Dog or And Tango Makes Three. No tax dollars were being used for the event that was being held at patron’s request. It’s a voluntary program.